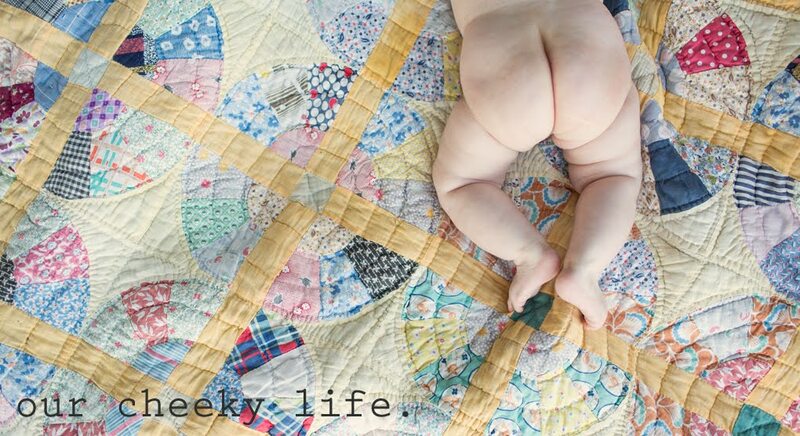 Our Cheeky Life: Happy New Year! 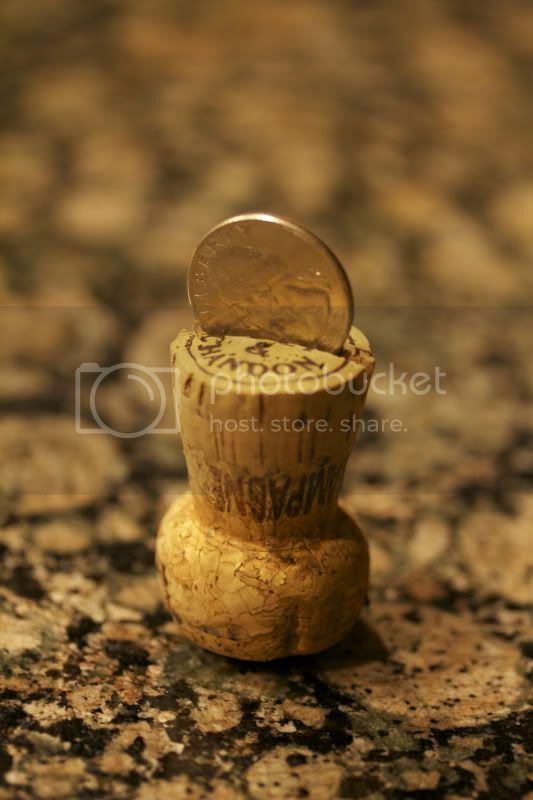 According to my Brit, inserting a quarter into the cork from the bottle will bring a year's worth of good luck. 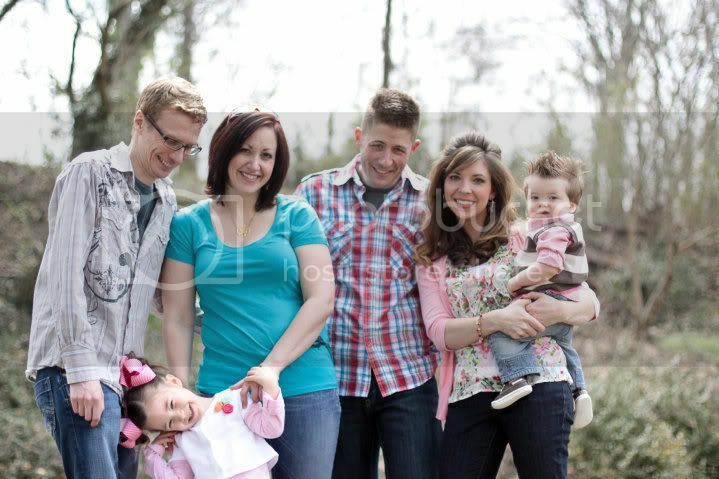 I have made friends with and spent time with amazing people and with my family. I have spent 12 months with the most loving man I'll ever know. 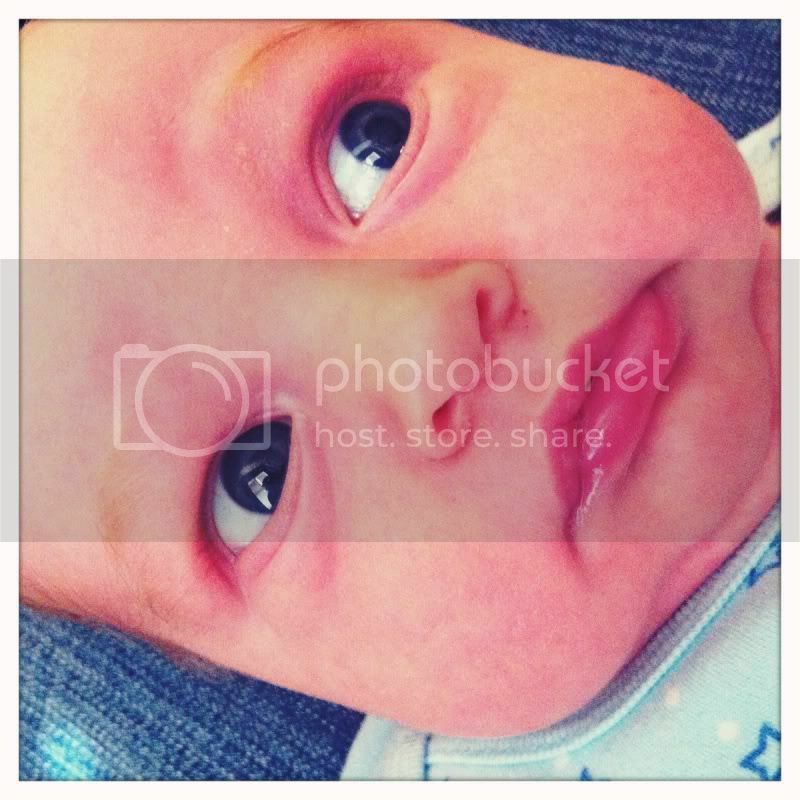 With this same man, I have helped to create the most amazing child I will ever meet. So does it work? I'd have to say yes. Happy New Year to you and yours, and here's to an even better year than the one departing!